Here at Lehman Van, Truck, and Bus Sales we are proud to carry an impressive array of cargo vans for your purchase. We carry GMC Savana Passenger Vans, Savana Cargo Vans, and Savana Cutaway Vans – all competitively priced to land you the best deal for your money. Schedule a test drive with us today or simply swing by the dealership to view our selection of cargo vans. 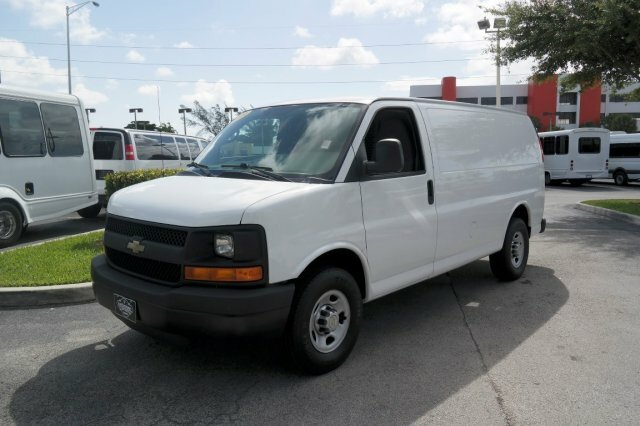 We host specials for new and pre-owned vehicles as well, so if you are looking for that perfect cargo van to transport your crew keep checking in with us to see if anything is available that won’t break your budget. Speaking of budget issues, we have a fantastic finance department that can work with you no matter your credit situation to find you the best auto loan. We will help you decide if it makes more sense to lease or finance your new cargo van. We also offer specials on service on maintenance so when you purchase one of our cargo vans we will keep it running as good as new. If you’re a do-it-yourself type when it comes to maintenance, let us know if you’re having any issues finding specific parts and we will locate them for you. 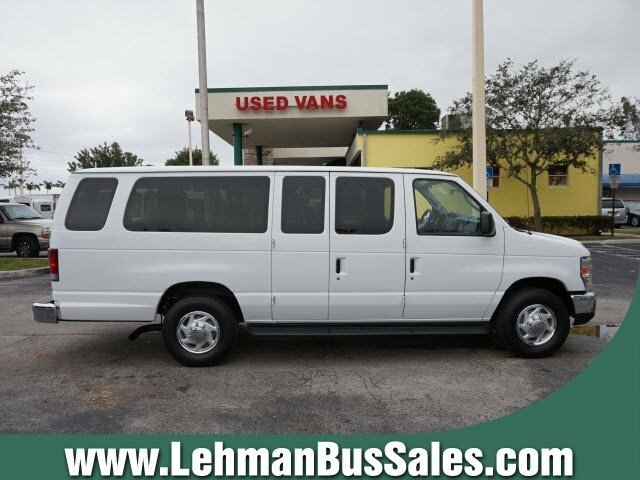 So if you’re in the Miami area and are searching for cargo vans, look no further than Lehman Van, Truck, and Bus Sales. We guarantee that you won’t be disappointed in our extensive inventory and you will find exactly what you need.